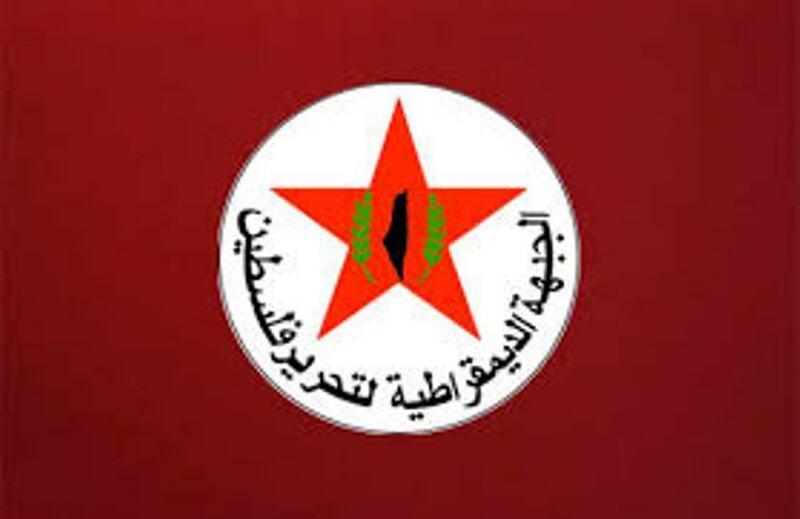 ∎ The Democratic Front for the Liberation of Palestine (DFLP) warned against the vicious Israeli attack, launched by the Israeli prison service administration towards the prisoners in the Negev desert prison, which led to the injury of dozens of prisoners of various injuries, which predicts of a large explosion in all prisons. The Front stressed that the systematic terrorism practiced by the Israeli prison service against the prisoners by using oppression, abuse, confiscation of their rights and the installation of carcinogenic jamming devices, will not undermine the steadfastness of the prisoners and will not break their will in the face of the Israeli jailer. The Front carried the Israeli occupation government, along with the prison administration, full responsible for the escalation against the national movement of captives in the Negev prison and its grave consequences on the lives of the prisoners. The Front called on the official leadership and the Palestinian Authority and its Ministry of Foreign Affairs for the widest political and legal action, to curb the Israeli offensive , provide protection for the prisoners in the Israeli prisons, transfer their case to the UN Human Rights Council and to the International Criminal Court and to invite the (ICRC) and international human rights organizations to visit the prisons of the occupation and expose its procedures. The Front also called on the Secretary-General of the United Nations to send an international commission of inquiry into the daily crimes committed by the occupation authorities against our prisoners in Israeli jails, including women and children.